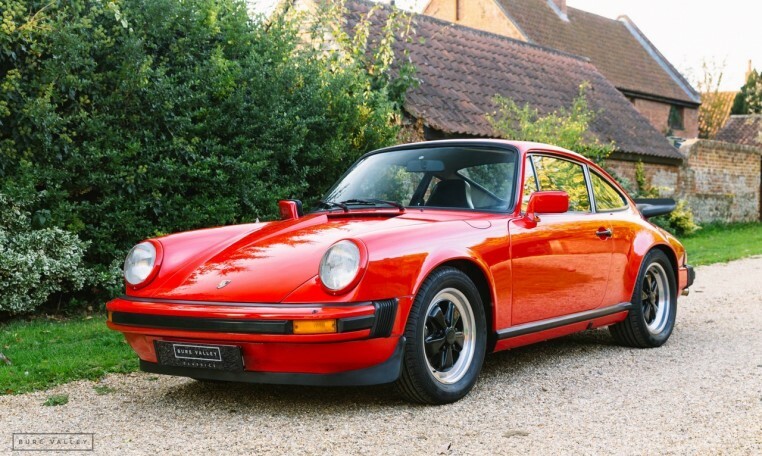 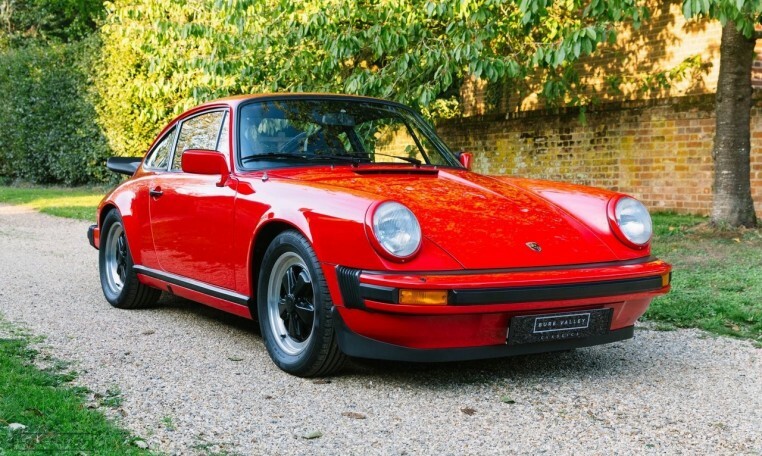 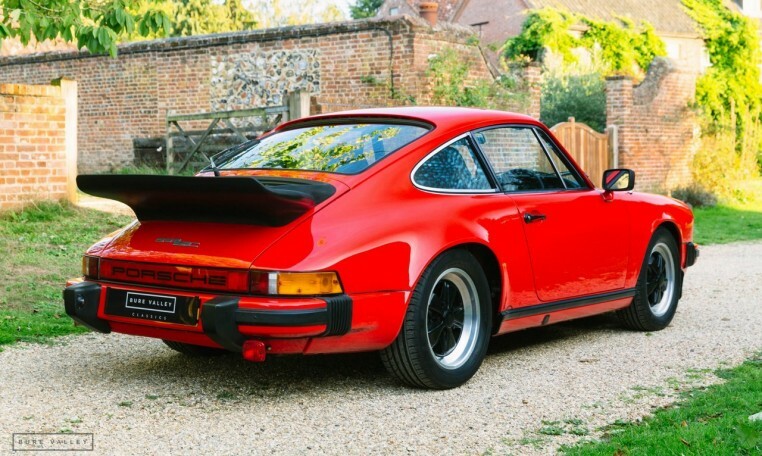 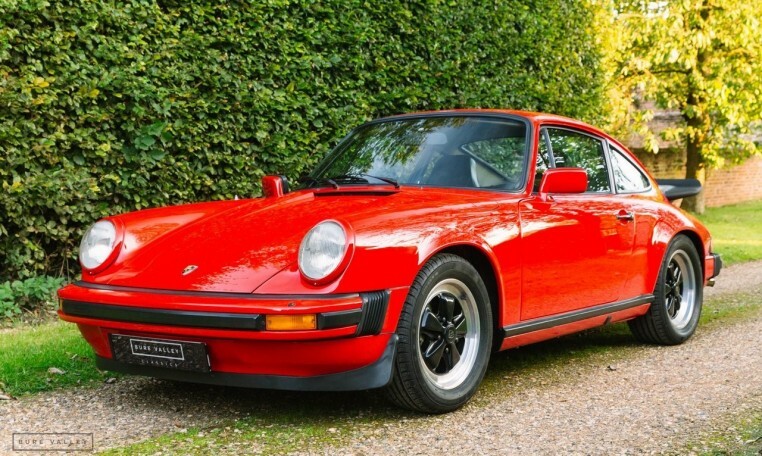 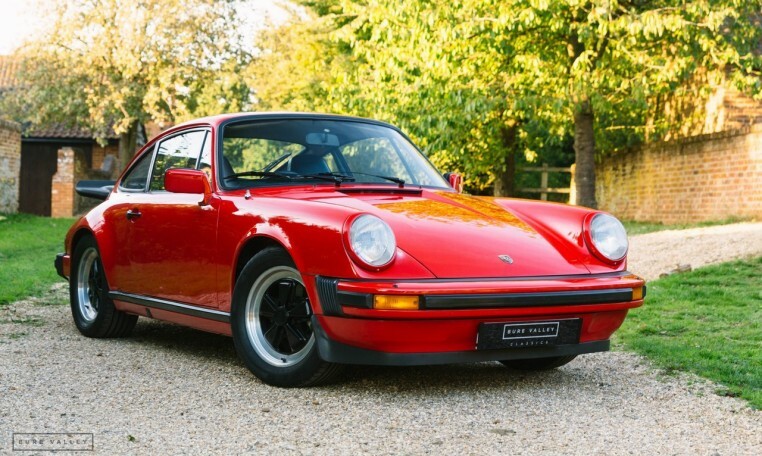 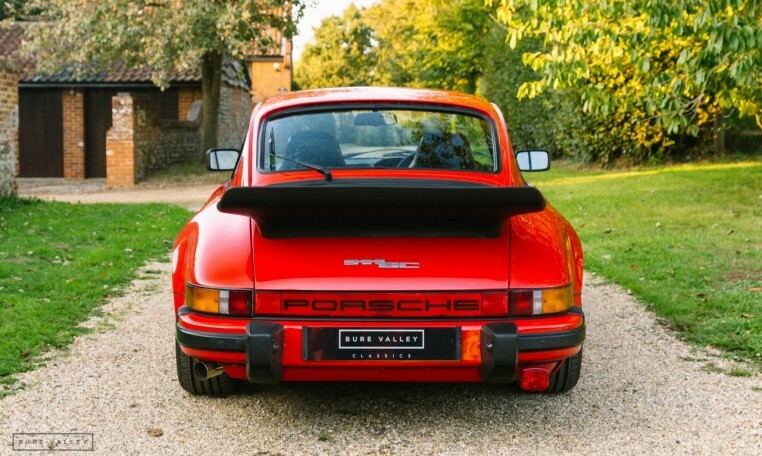 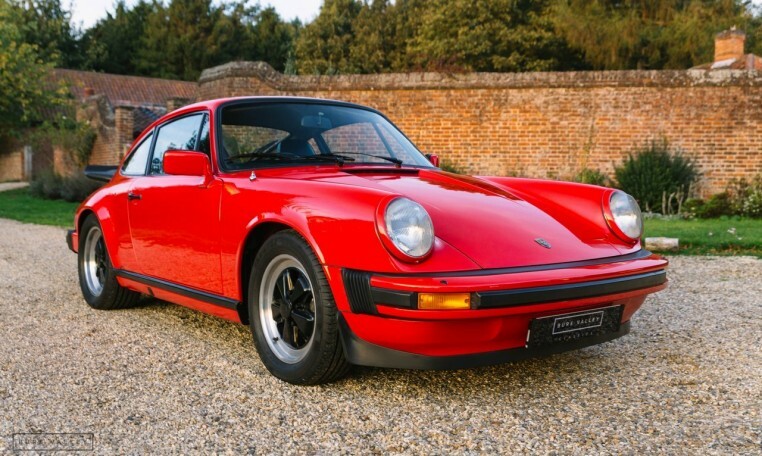 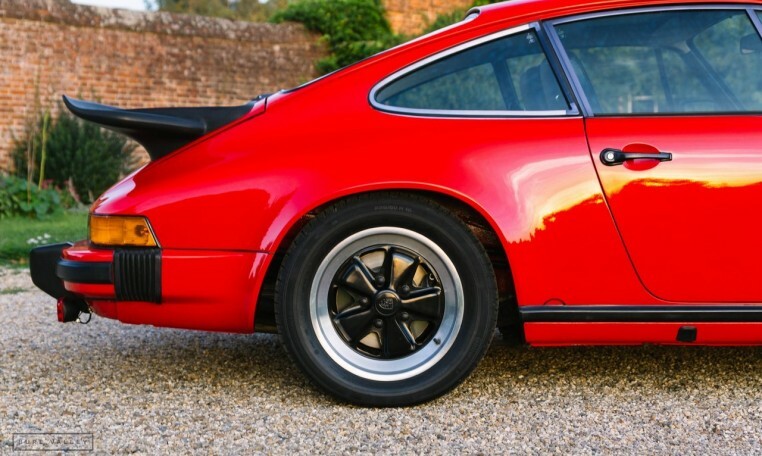 We are proud to offer for sale this beautiful 1979 911 SC. 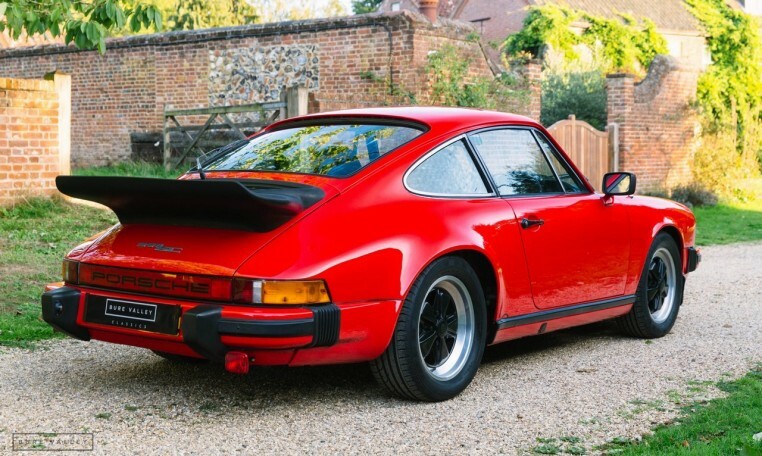 Presented in the iconic combination of Guards Red with Black interior, this car looks absolutely stunning having just been subject to a full bare metal respray & mechanical overhaul. 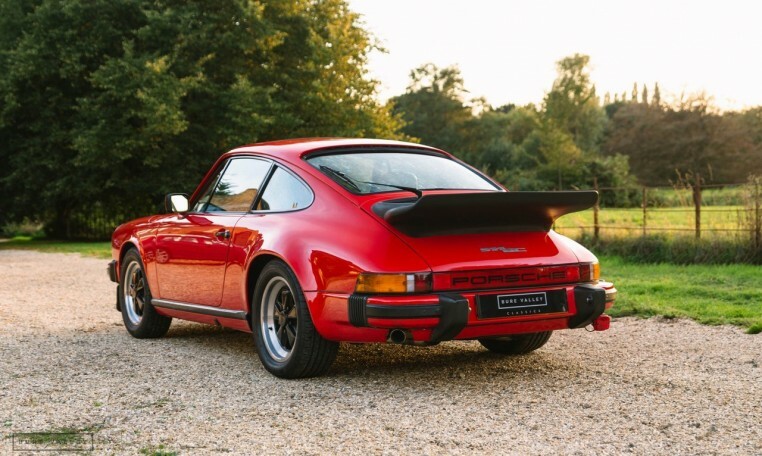 The car was supplied new by Isaac Agnew Ltd in Northern Ireland before soon making its way to a new owner in London. 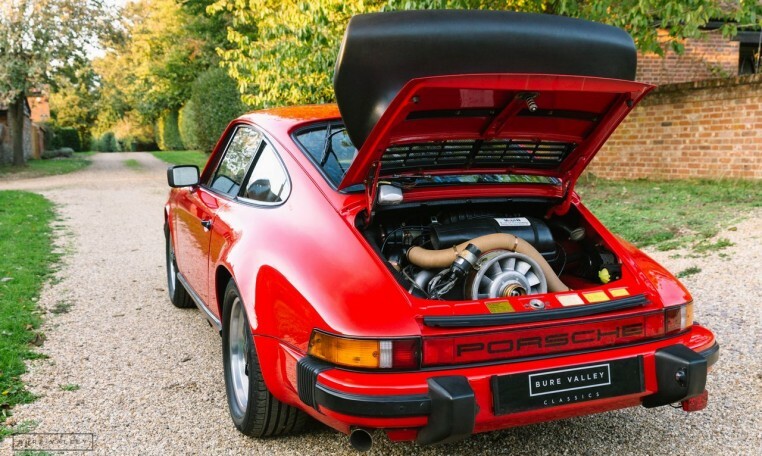 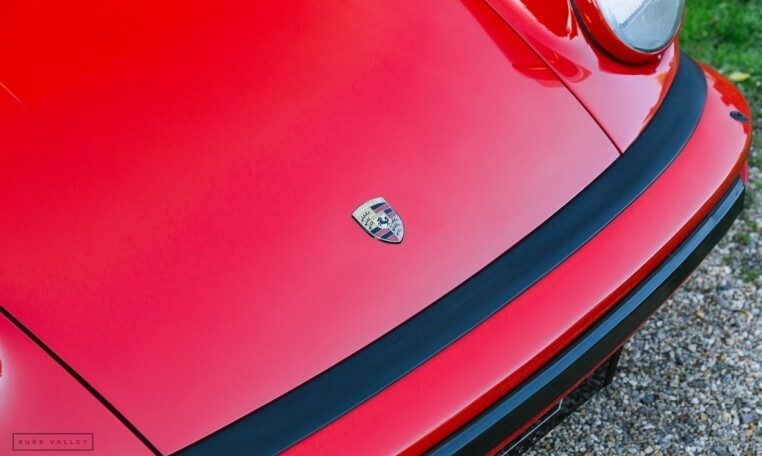 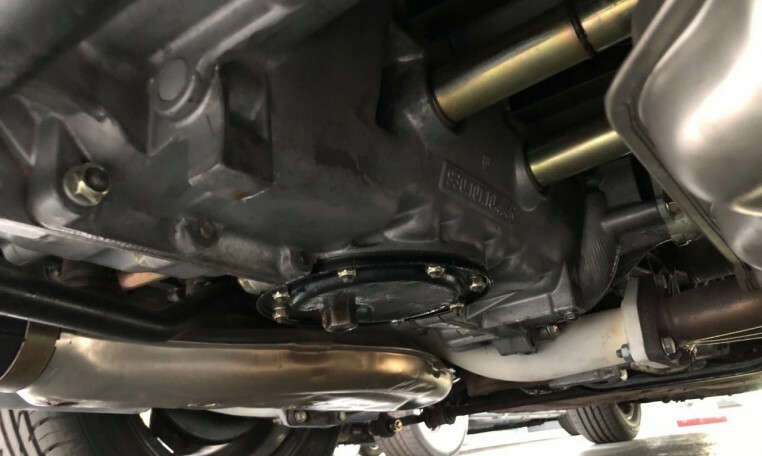 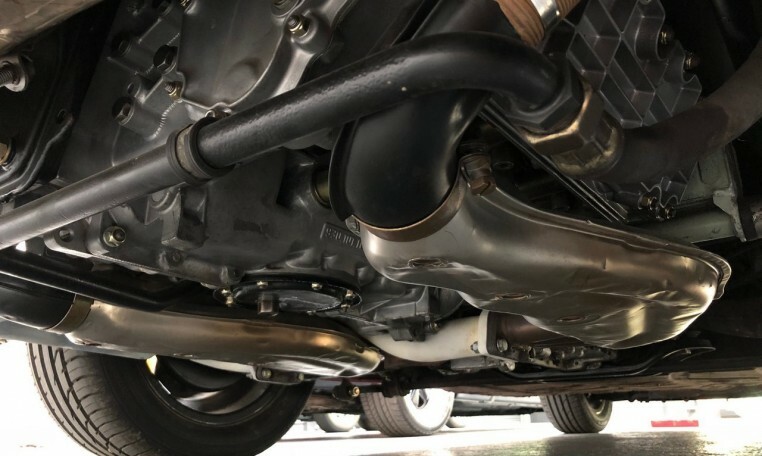 The service records then show a mix of main dealers & Porsche specialists in Surrey, Birmingham & Coventry through to 2002 when the car was serviced by Autobahn Werkshoppe. 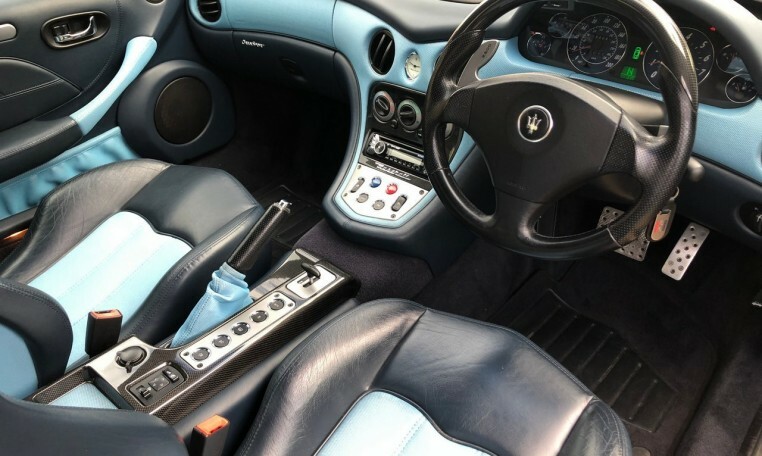 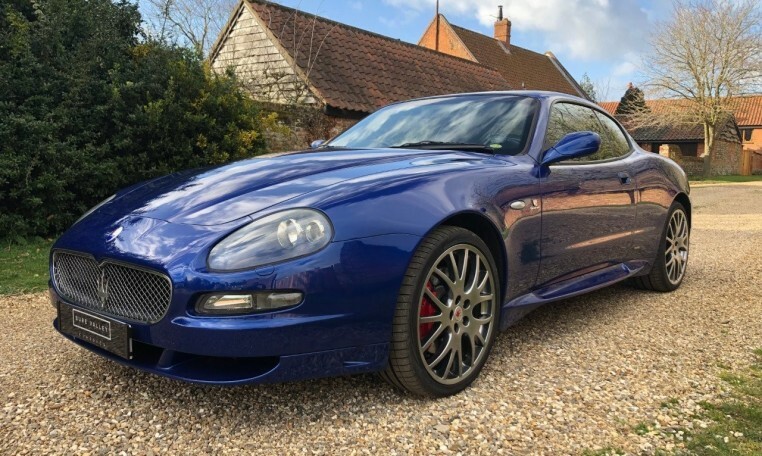 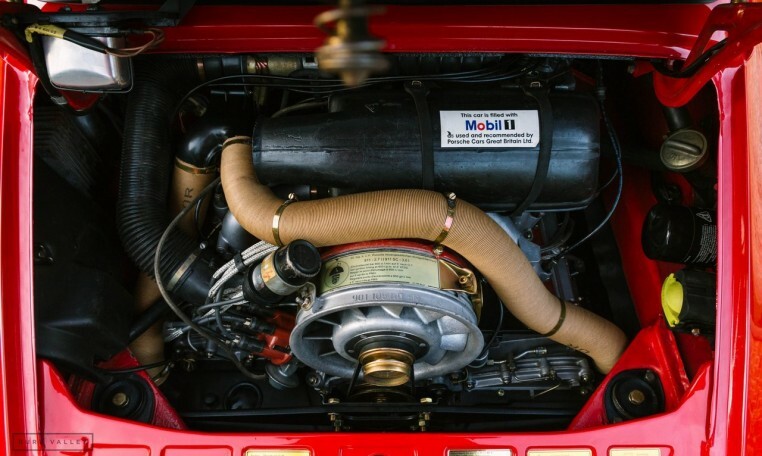 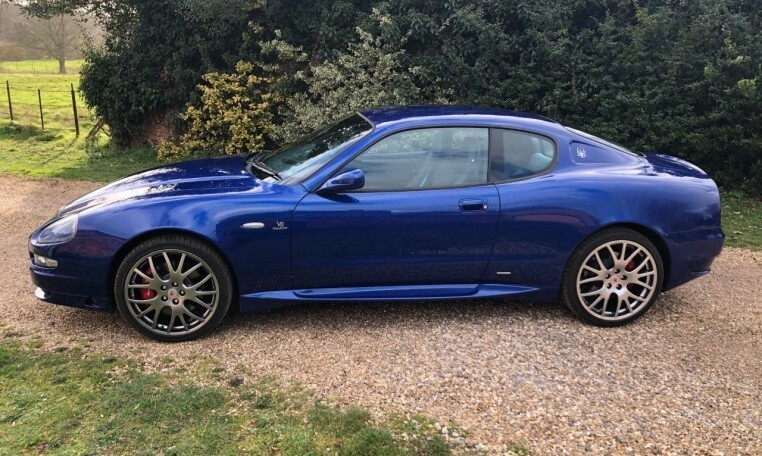 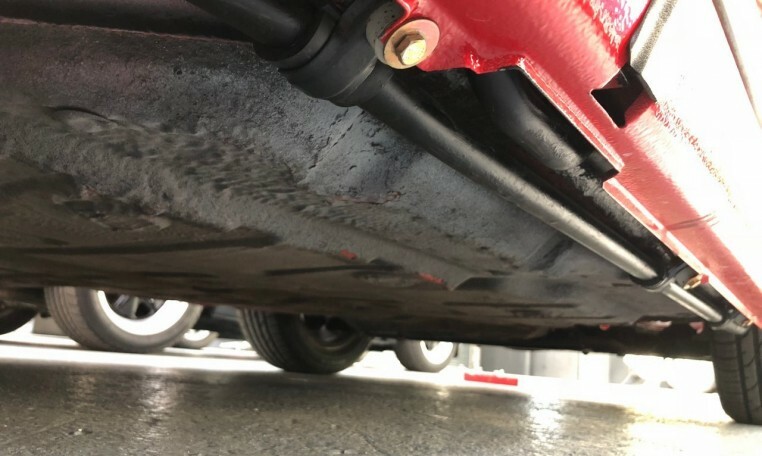 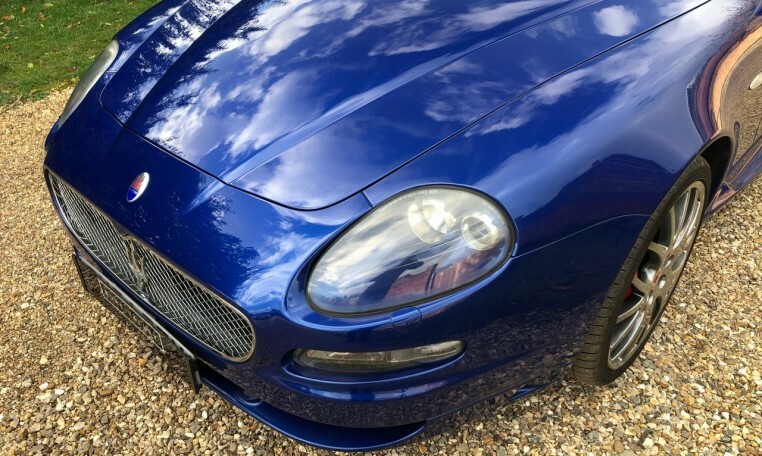 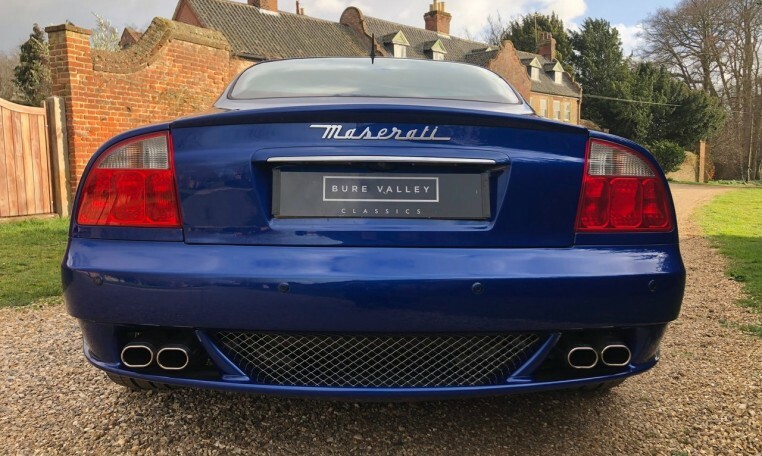 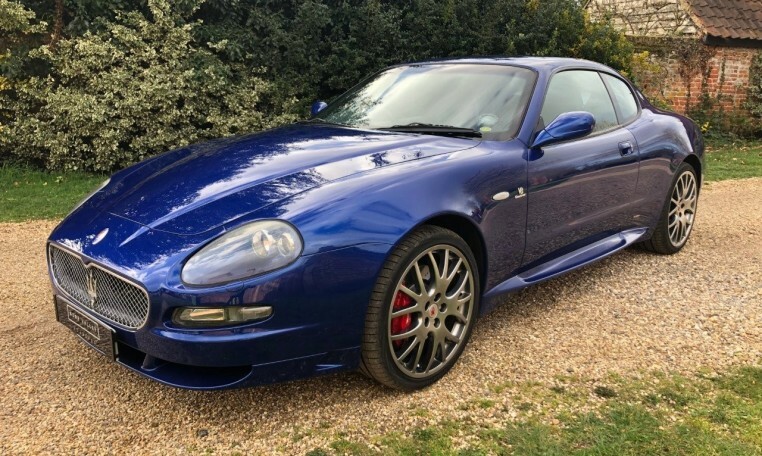 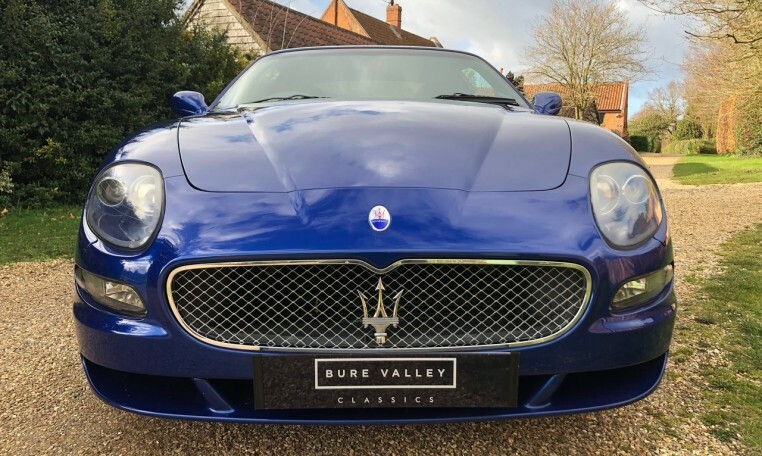 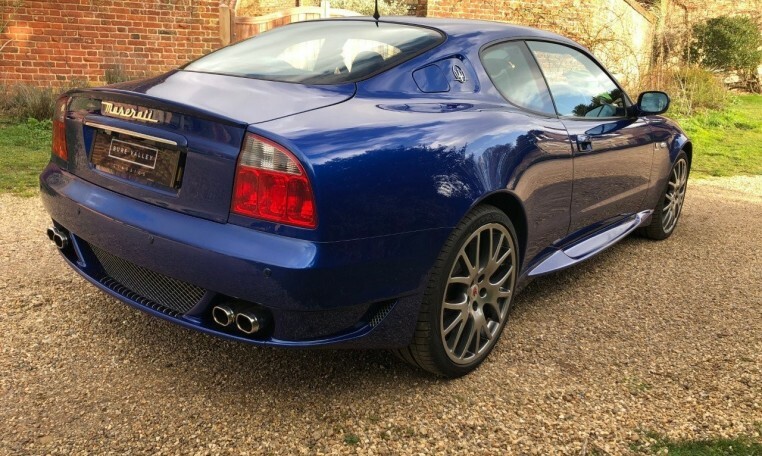 The MOT history then shows that the car was taken off the road in 2004 until the recent restoration work was carried out to bring the car up to the very high standard it is at now. 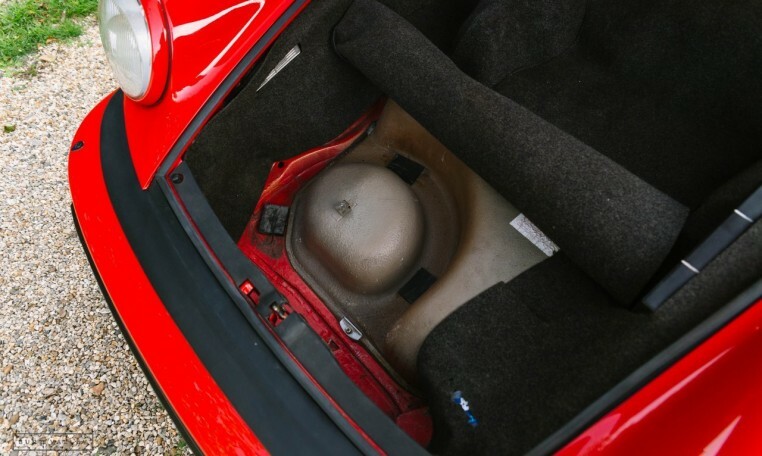 During the restoration any areas of rust were taken care of, including replacing the kidney bowls. 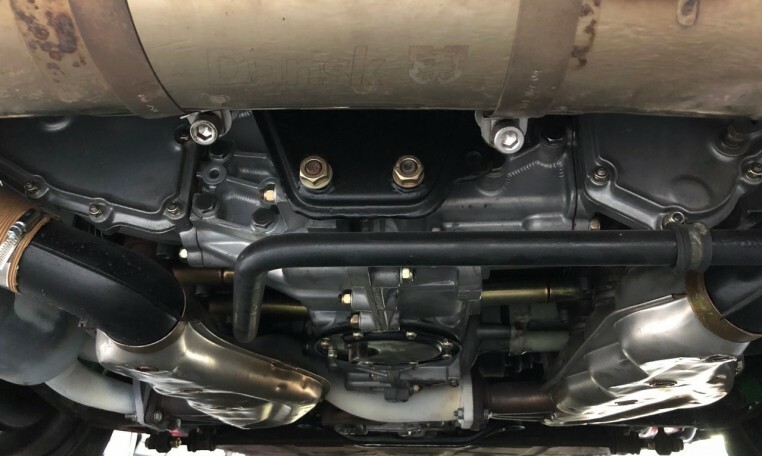 The original 3.0L engine was then stripped and completely rebuilt with new bearings, shells, valves & guides, engine tinware powder coated & engine vapour blasted. 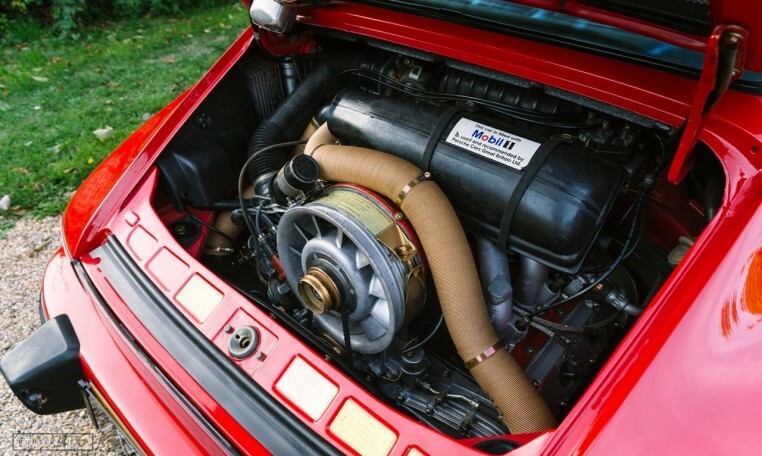 The result is a perfectly performing engine that looks outstanding. 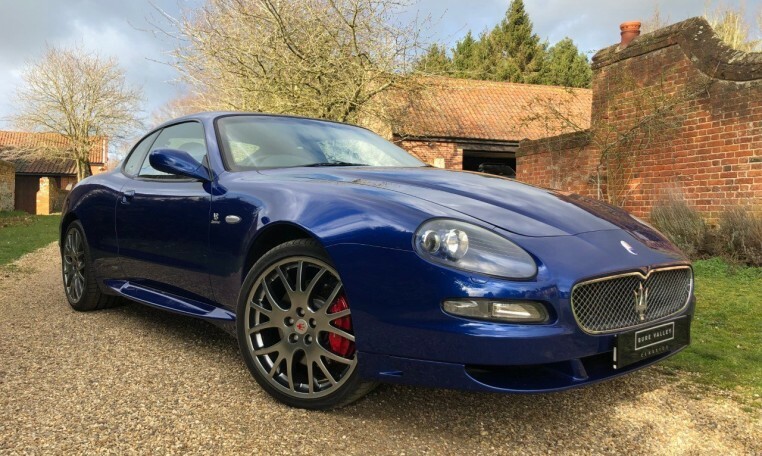 Additional mechanical work recently undertaken includes a new clutch, new brake discs & pads, refurbished & re-plated brake callipers, refurbished alternator & starter motor, brand new Continental tyres, new wheel bearings, new battery, new heater cables & fresh air motor amongst many other parts which were either refurbished or replaced. 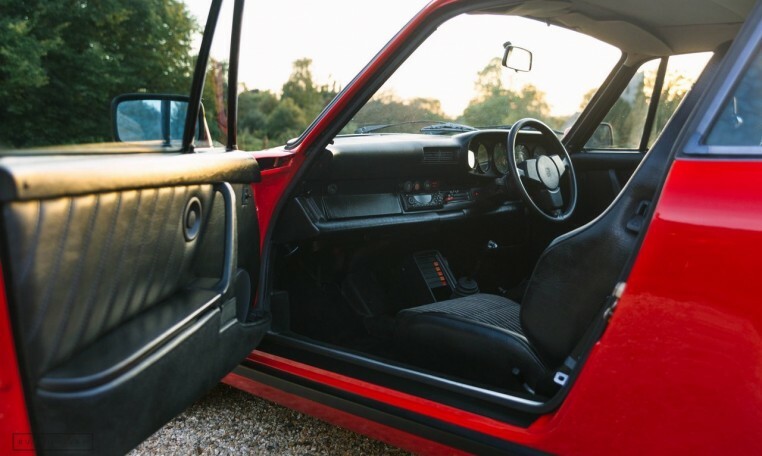 The whole electrical system has also been checked over and tidied up where necessary, everything works as it should including the sunroof & electric mirrors. 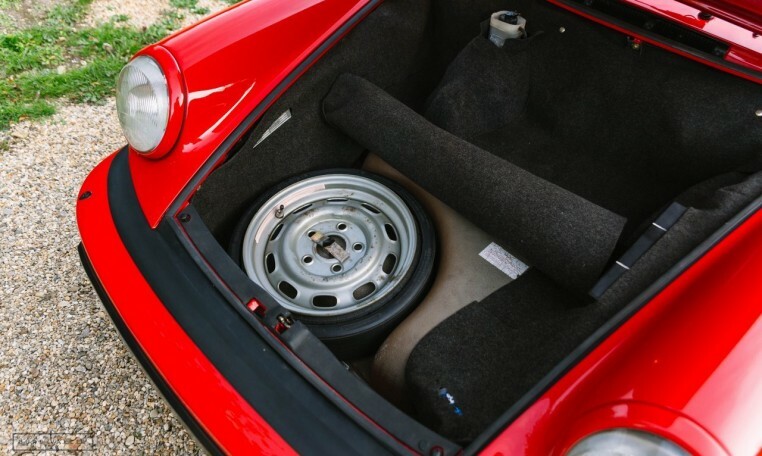 The car is running on the original Fuchs wheels with brand new tyres. 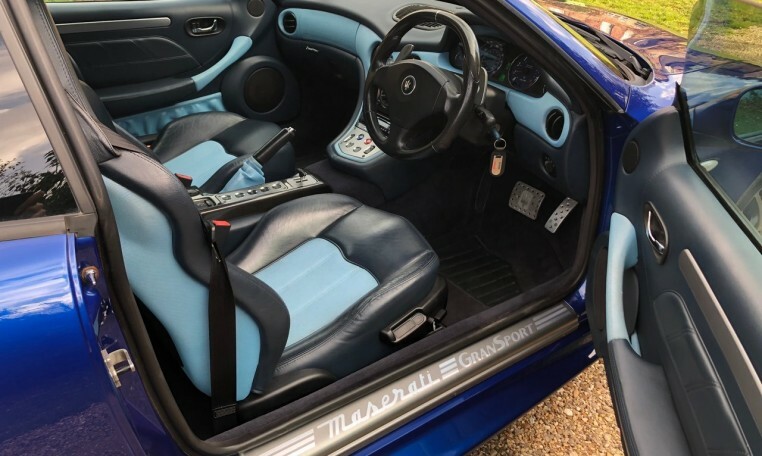 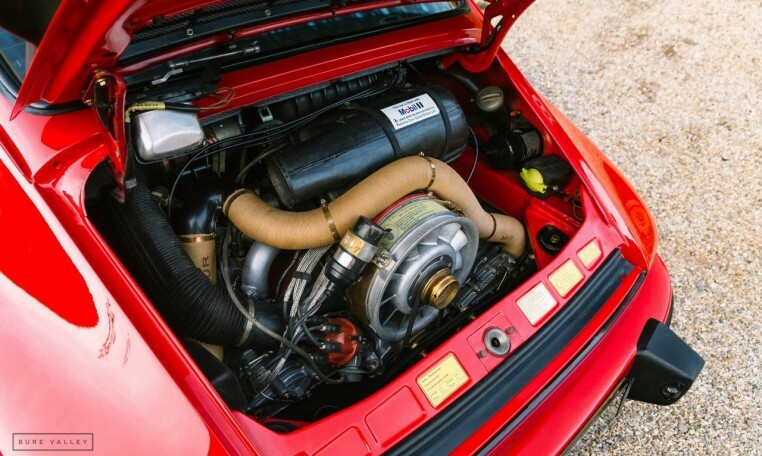 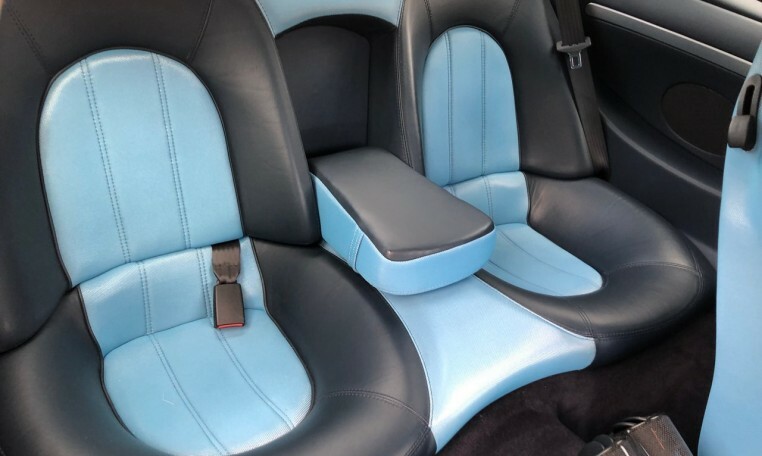 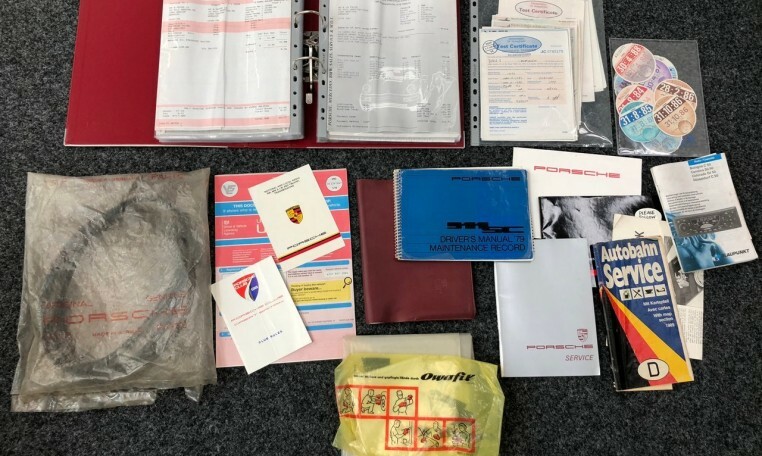 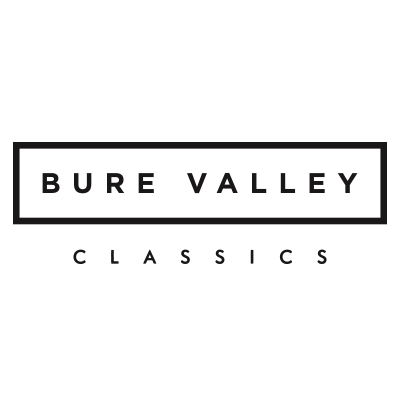 A Blaupunkt Bologna stereo is fitted with the original paperwork & the original Porsche handbook & service book are present along with many MOT certificates & tax discs dating back to 1984. 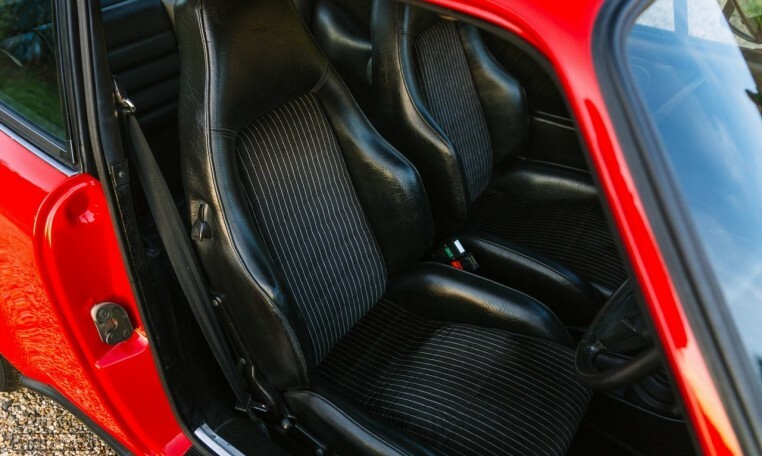 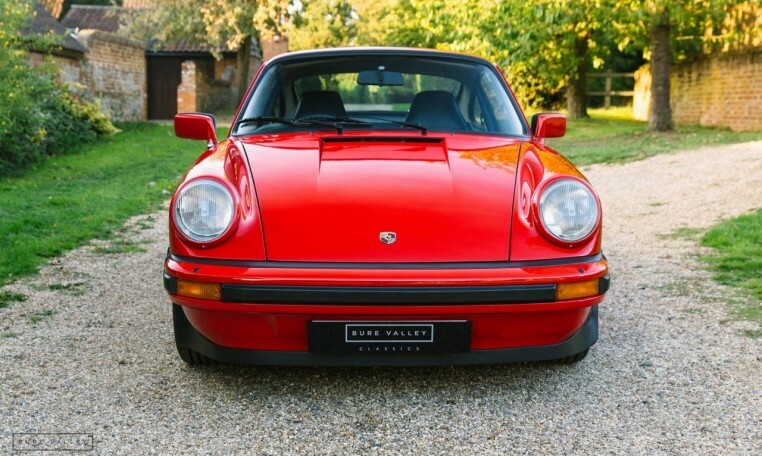 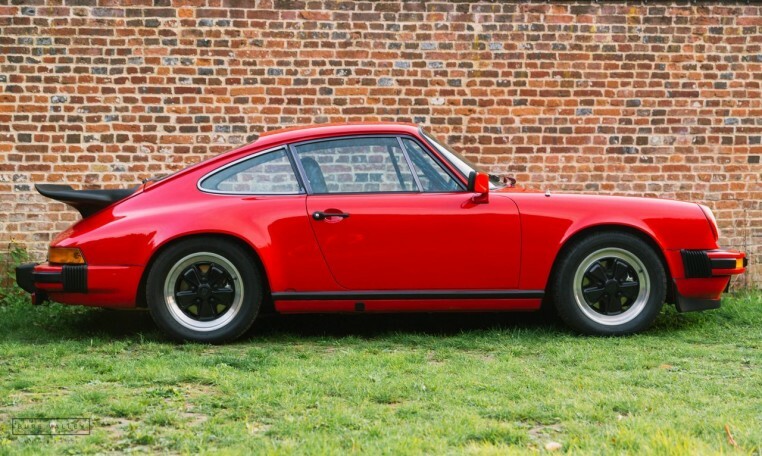 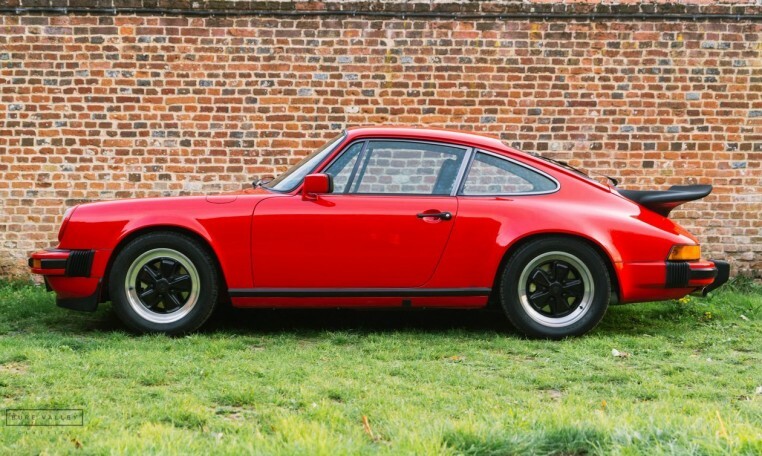 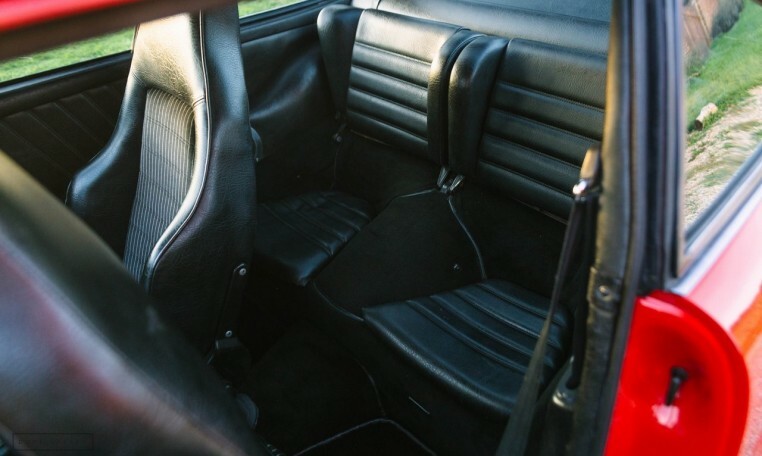 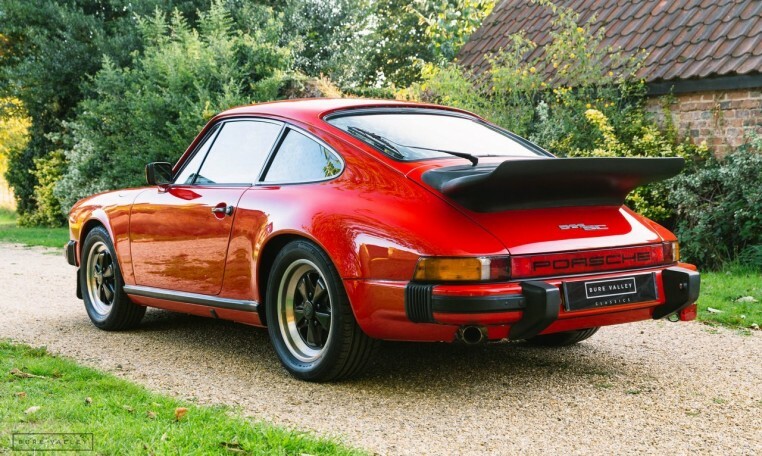 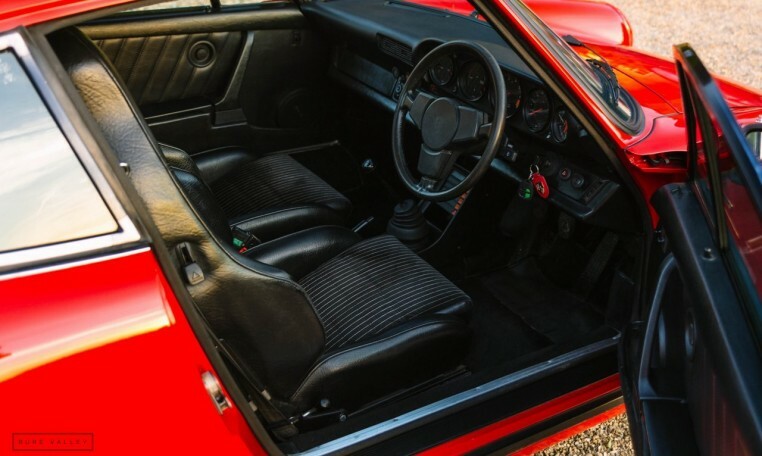 This is an absolute gem of a 911 & a rare opportunity to purchase such a well sorted example which offers many years of trouble free enjoyment as well as great investment potential.